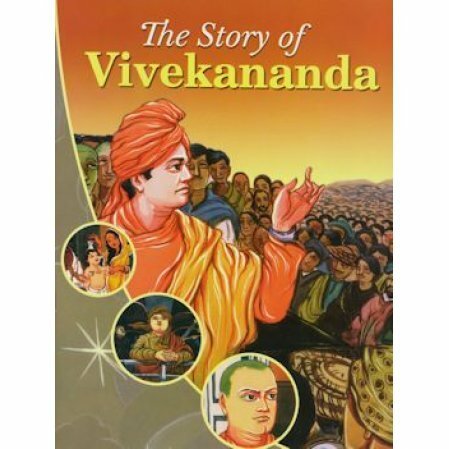 An illustrated children's biography of Swami Vivekananda. Here's a delightful little children's paperback written in simple English with colorful drawings to go with the text. 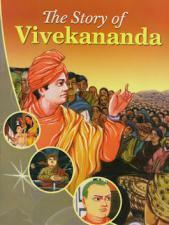 Children can learn the story of Swami Vivekananda including the major events of his life. A nice book to read to children. A companion book to The Story of Ramakrishna and The Story of Sarada Devi.